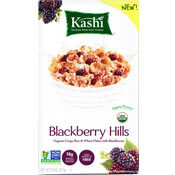 This new cereal from Kashi is a blend of freeze-dried blackberries and flakes made from rice and wheat. The flakes taste pretty good on their own. They're lightly sweetened and you can taste both the rice and wheat components. They're very crispy when eaten dry and they stay slightly crisp for up to 5 minutes in milk. My only complaint is that they're a tiny bit gritty after a good chew. The box describes the freeze-dried blackberries as having "tart-sweet deliciousness." The emphasis is on the "tart". At first bite, I was worried that the tartness would be overwhelming. Fortunately, the tartness mellowed in milk and the sweet and tart aspects became more balanced. 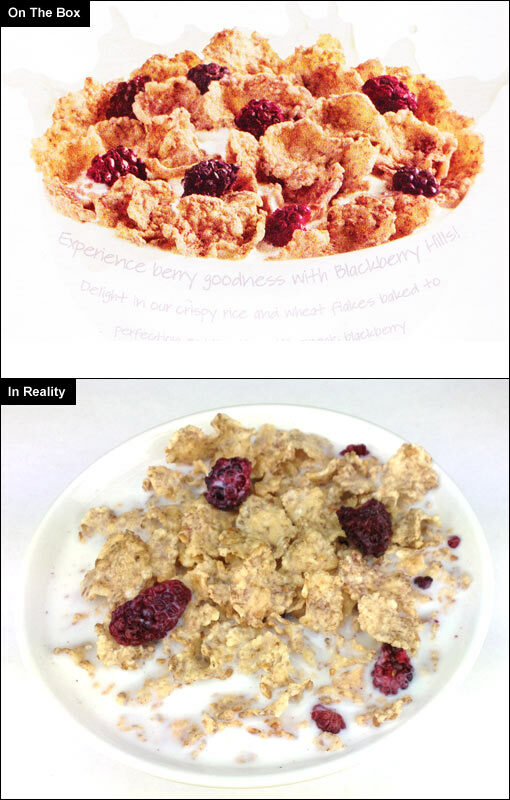 Many of the blackberries pieces are actually larger than they appear on the box. I loved seeing near full-sized berries on my bowl. However, the best bites were those with smaller pieces of blackberry where the flavors of the flakes and berries were more equal and harmonious. Final Verdict: I liked it. The flakes tasted great. The blackberries tasted fresh and authentic. If it sounds like something you might like, definitely give Blackberry Hills a try. Nutritional Considerations: Each 1 cup serving of Blackberry Hills cereal has 180 calories, 0 grams total fat, 0 mg cholesterol, 160 mg sodium, 41 grams total carbs, 3 grams dietary fiber, 10 grams sugar and 4 grams protein. What do you think of Blackberry Hills? 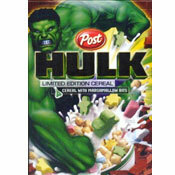 They have them at Grocery Outlet this week for $1.99 for a 9.8 oz box.